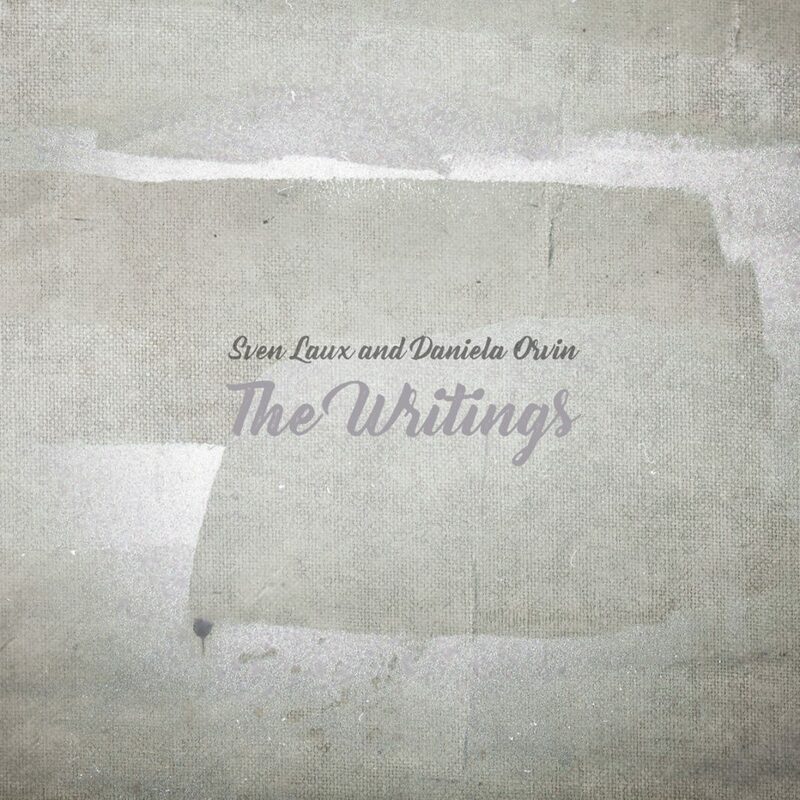 The Writings is the collaborative effort between Berlin-based artist and composer Sven Laux and Berlin-based pianist, musician and composer Daniela Orvin. It is out on April 12th via Russian label Dronarivm and was mastered by Tobias Lorsbach. “Unfolding Skyline” and “Friends” are two excerpts. Listen below.